Patriot Lacross Fall Registration Now Open! The 2018 Fall Lacrosse League is now open. 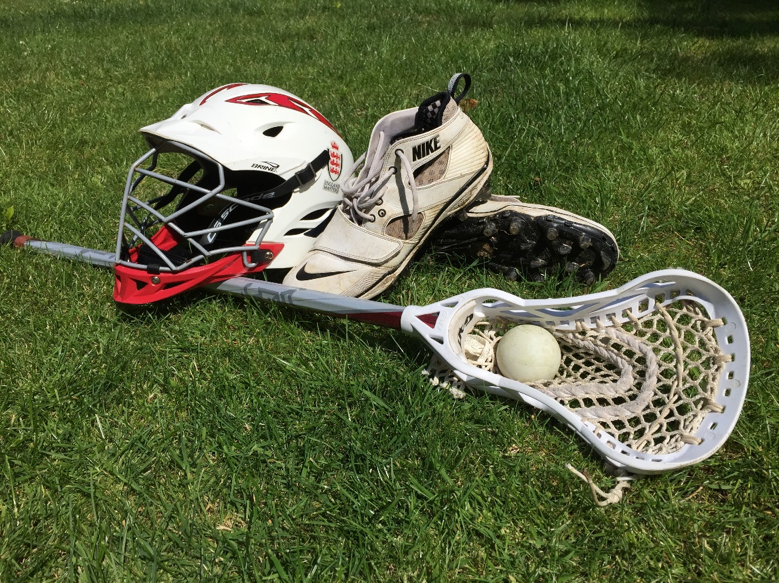 Fall is an excellent time for new players to start learning the game of lacrosse or to continue to improve your skills, either way the fall season is a great chance to build a solid foundation. The Patriot Lacrosse Club will be participating in the Colorado Springs Fall Lacrosse League (CSFLL) offering an opportunity for all players to grow their game and compete throughout the fall. Players will develop a sense of accomplishment, discipline, teamwork and have fun as well. Teams will be formed from Youth through High School. Volunteer coaches are needed for U7-U15 levels. * Any player born after 6/1/2013 can play in the U7 division with a parental release and coach evaluation. Patriot Lacrosse encourages younger players to play if they are physically and mentally ready to play. Younger brothers are especially welcome. Practices begin week of Aug 27th, coaches will determine number/days & location of practices, generally 2x per week. Players participating in a fall sport are not required to attend practices but encouraged to if possible. Payment must be made at the time of registration! If payment is not made at the time of registration, your child’s registration will be deleted within 48 hours! Pennie Fee: $20 If you have a Patriots pennie from last year you do not need to purchase a pennie. *All Players must have a US Lacrosse Membership good through Oct 31st 2018. Membership wesite. Rental equipment is available for new player and 1st year returning players. For more information on rental gear CLICK HERE. fdsafdsafPatriot Lacross Fall Registration Now Open!! *All Players must have a US Lacrosse Membership good through Nov 1st 2018. Membership wesite.